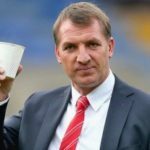 Gerrard: "Rangers a Stepping Stone to Celtic Job"
Steven Gerrard has said that managing Glasgow Rangers could be the perfect stepping stone towards eventually taking the reins at Celtic Park. 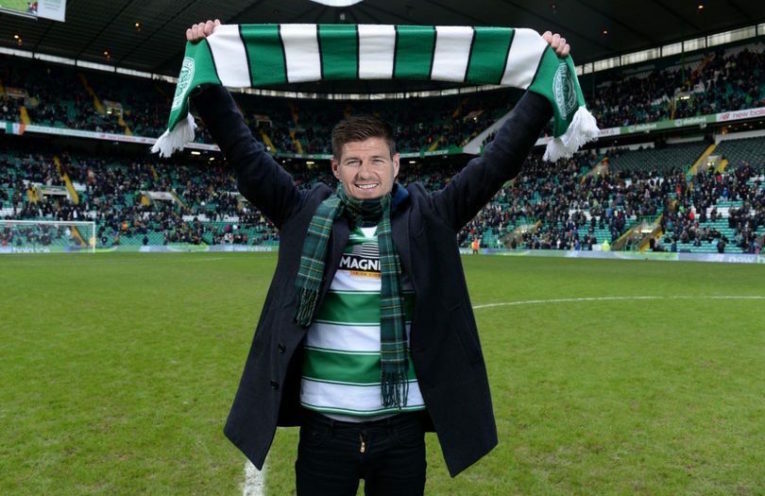 The Liverpool legend has supported The Bhoys since childhood, and posed for photos in a Hoops jersey at Celtic Park in 2016. Gerrard’s former manager Brendan Rodgers is looking forward to the new rivalry.